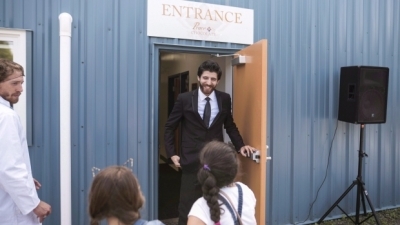 Successful Nova Scotia entrepreneur & one-time refugee Tareq Hadhad has recently announced his commitment to hiring & mentoring other refugees and newcomers to Canada. 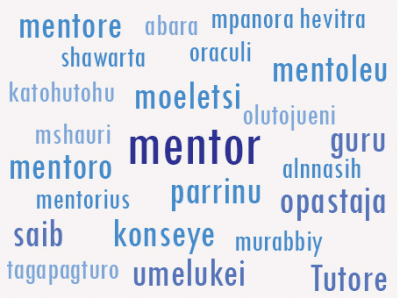 Mentorship Spotlight: What are you doing for Mentorship Month? January is Mentorship Month across Canada. 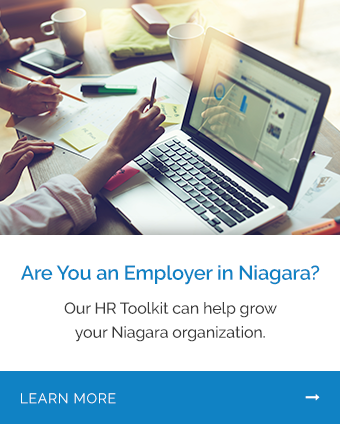 With many people dedicated to their New Year’s resolutions; this is a great time for local professionals to focus on becoming more involved in the Niagara community. 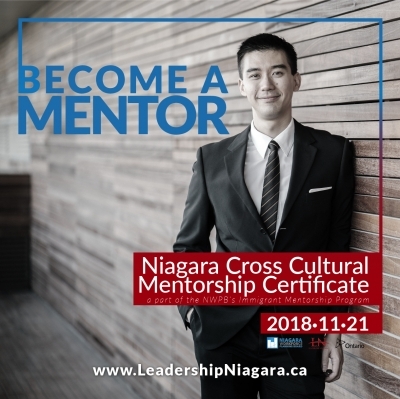 Thanks to Leadership Niagara's recent Cross Cultural Mentorship certificate, NWPB has now added 27 new local professionals to its roster of mentors in our Mentorship Program. 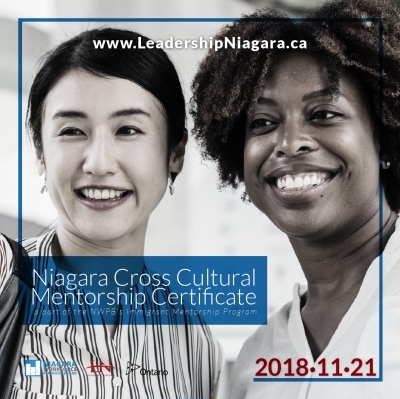 Niagara Workforce Planning Board (NWPB), in partnership with Leadership Niagara, is pleased to announce an exciting skills development opportunity for local professionals. 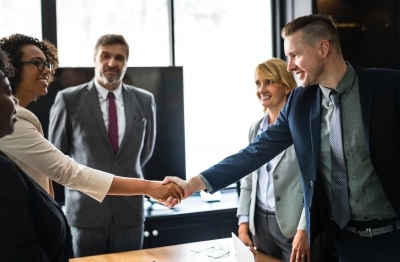 Building connections in the community is one of NWPB's foundational mandates. 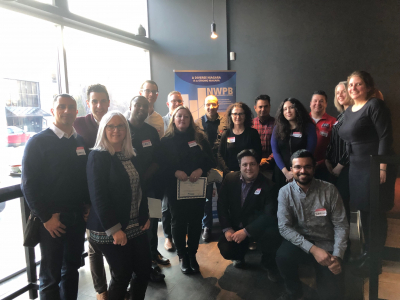 Our Mentorship Program gives us the opportunity to connect with some of Niagara's best and brightest, both among our mentors and mentees. 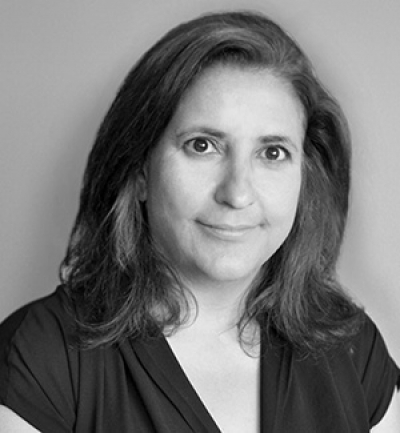 We get to know the new manager of NWPB's Immigrant Mentorship Program, and she shares her perspective on the program's importance to Niagara.